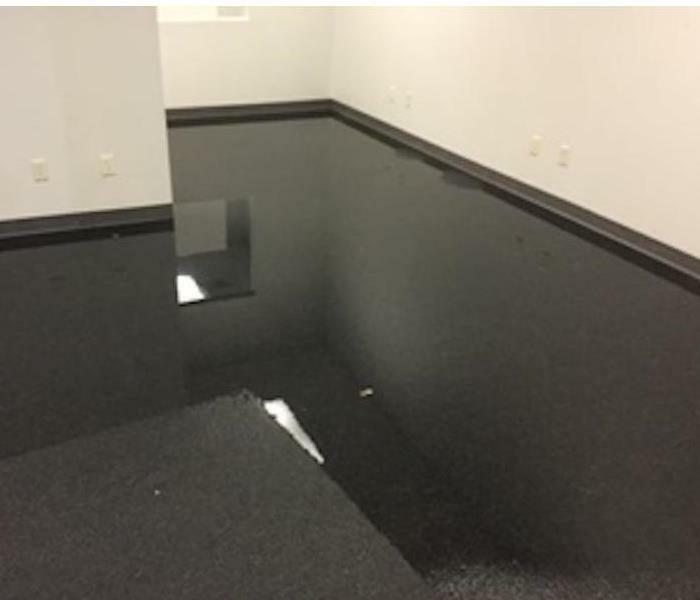 Since 1985 SERVPRO of Springfield / Greene County has provided specialized 24-hour emergency clean up and restoration services to Southwest Missouri. We are a locally owned and operated small business two generations strong. Springfield and Greene County is our home and we are aware of the challenges brought on by severe storms and other weather related events in the greater Springfield area. Using our advanced restoration and cleaning equipment we are a trusted leader in the restoration industry and throughout Southwest Missouri. SERVPRO of Springfield / Greene County is dedicated to being faster to any size disaster, our highly trained technicians can respond immediately to your residential or commercial emergency 24 hours a day including holidays. SERVPRO of Springfield / Greene County is locally owned and operated—so we’re a part of this community too. We are also part of a national network of over 1,700 Franchises, which enables us to respond quicker with more resources. For major storms and disasters, we can call upon special Disaster Recovery Teams strategically located throughout the country.